Manchester United are keen to see developments in Italy, as Juventus consider Paulo Dybala transfer, according to the Metro. 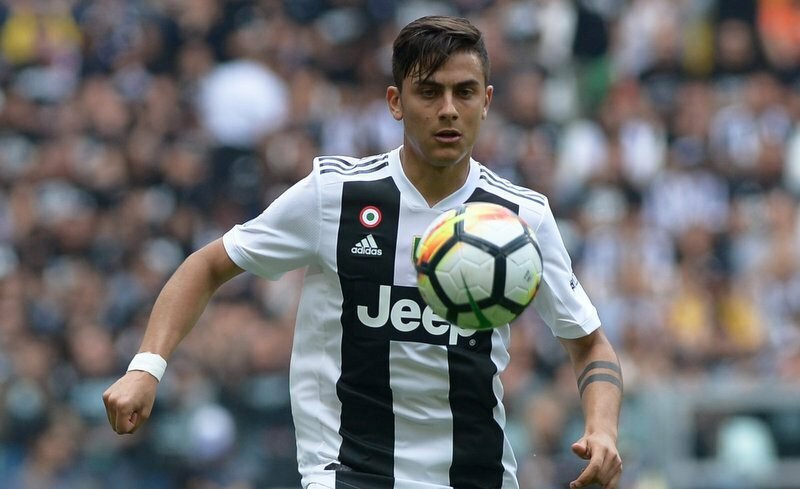 The Serie A club are thought to be considering letting Dybala move away from Turin and are hoping to raise €100million according to the Metro. 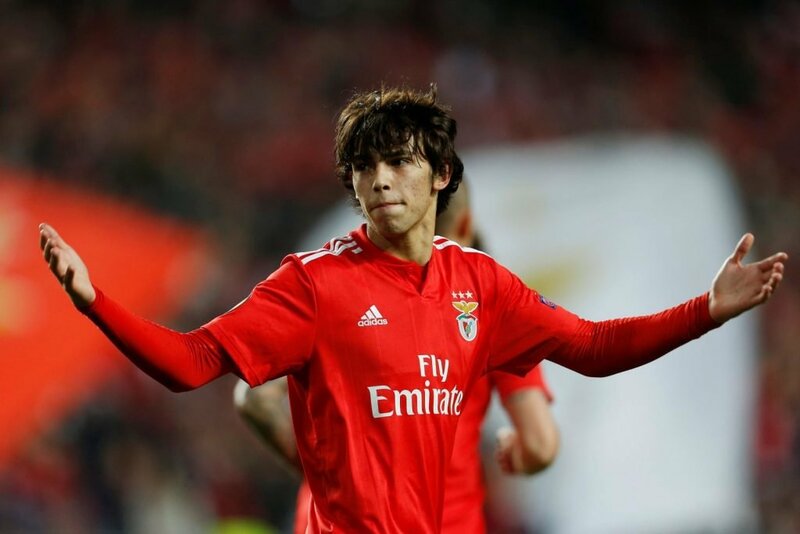 This surprising revelation is thought to be the Italian champions’ plan to release funds in order to lure Benfica star Joao Felix to the club in the summer. At just 19-years-old, the Portuguese star has been dubbed the next best thing since Cristiano Ronaldo, and that hype was justified last week with the playmaker scoring a Europa League hat-trick against Eintracht Frankfurt. 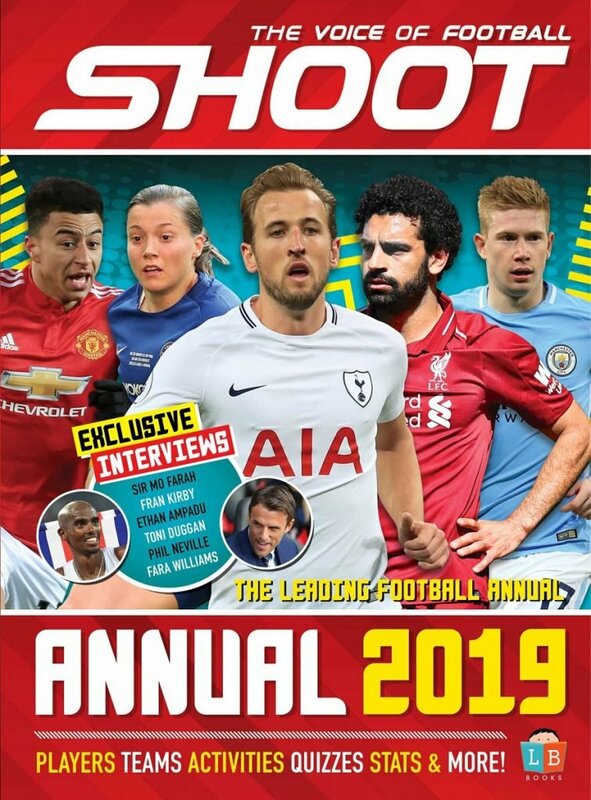 Benfica star Joao Felix has received many plaudits this season. The Old Lady have already committed to a staggering £400,000-a-week wages to secure Welshman Aaron Ramsey, so Juventus fans will know they have the funds to secure Felix. Manchester United manager Ole Gunnar Solskjaer will be hoping to benefit from this potential transfer by securing the Argentine Dybala. Juventus’ number 10, hasn’t always secured a starting place in Serie A this season despite scoring 10 goals in 37 appearances this term.